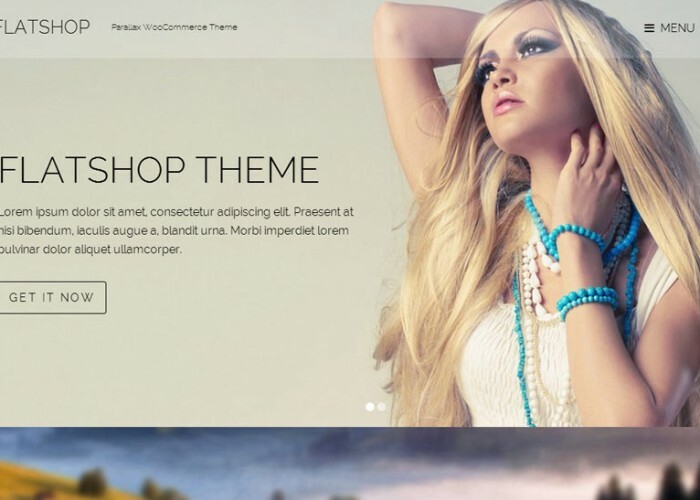 Updated on December 4, 2013 by admin in Accessorize shop, Art, Blog, Bootstrap, Clothes store, Corporate, eCommerce, Fashion, Food, Furniture, Google Map, Jewellery, Multipurpose, Online Store, Parallax Scrolling, Photography, Portfolio, Responsive, Retina, Shop, Store, ThemeForest, WooCommerce, Wordpress. 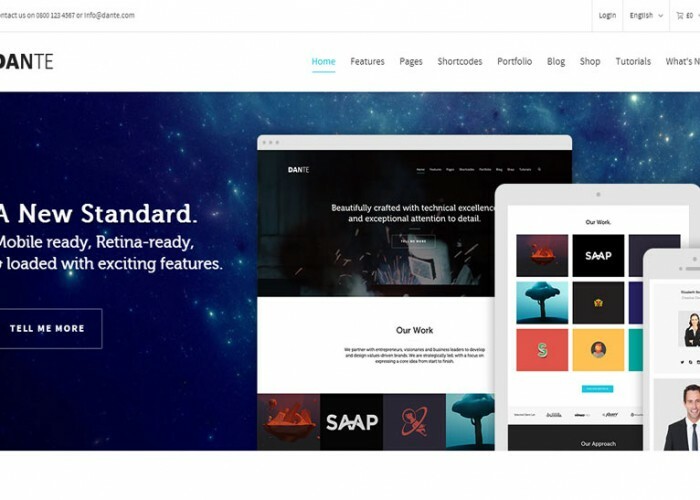 Updated on November 28, 2013 by admin in Blog, Bootstrap, Business, Clean, Corporate, eCommerce, Google Map, Minimal, Modern, Multipurpose, Parallax Scrolling, Portfolio, Responsive, Retina, ThemeForest, Touch optimised, VIdeo Background, WooCommerce, Wordpress. 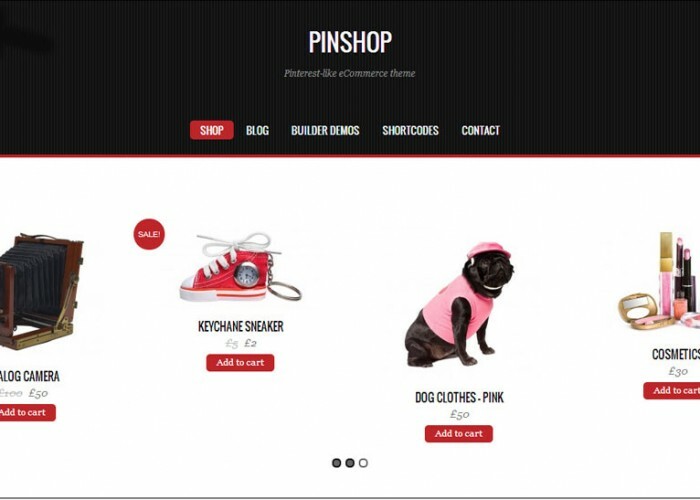 Updated on November 27, 2013 by admin in eCommerce, Minimal, Responsive, Shop, Simple, Themify, WooCommerce, Wordpress. 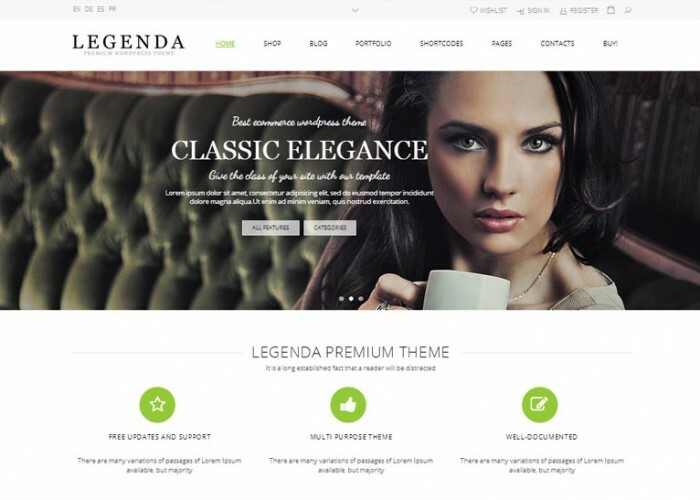 Updated on November 20, 2013 by admin in Blog, Google Map, Online shop, Parallax Scrolling, Responsive, Retina, Shop, Themify, WooCommerce, Wordpress. 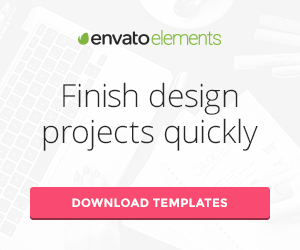 Updated on November 12, 2013 by admin in Band, Blog, Business, Clean, Corporate, eCommerce, Fashion, Furniture, Minimal, Multipurpose, Music, Parallax Scrolling, Photography, Portfolio, Responsive, Retina, Shop, ThemeForest, WooCommerce, Wordpress. 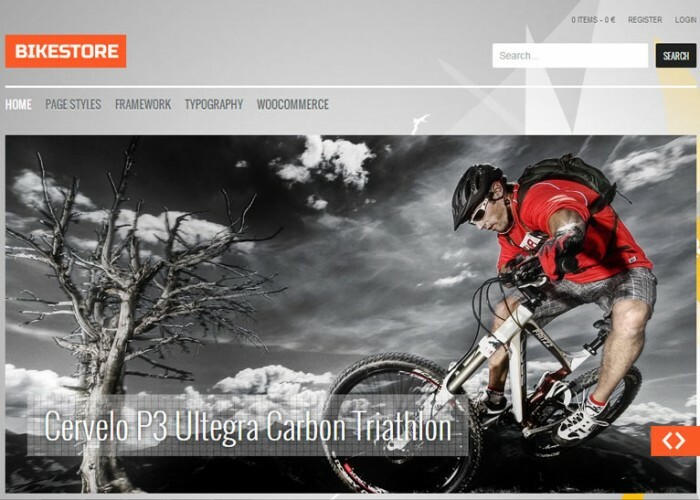 Bike Store is Responsive eCommerce WordPress Theme. Updated on October 17, 2013 by admin in Business, eCommerce, Gavern Framework, GavickPro, Online Store, Responsive, WooCommerce, Wordpress. 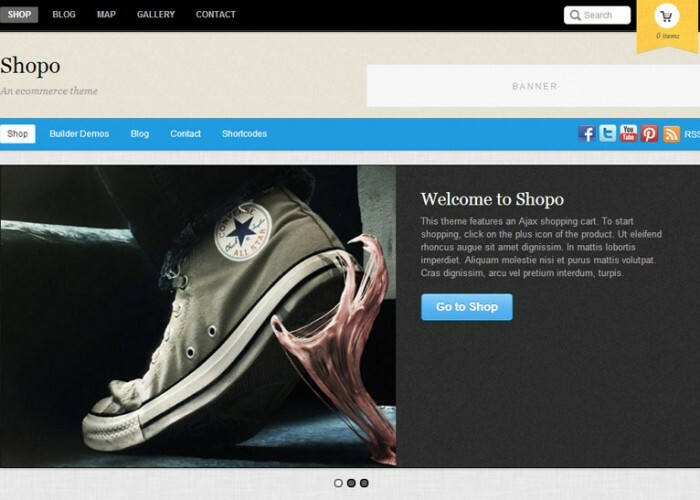 Updated on October 17, 2013 by admin in eCommerce, Online Store, Responsive, Shop, Themify, Touch optimised, WooCommerce, Wordpress. 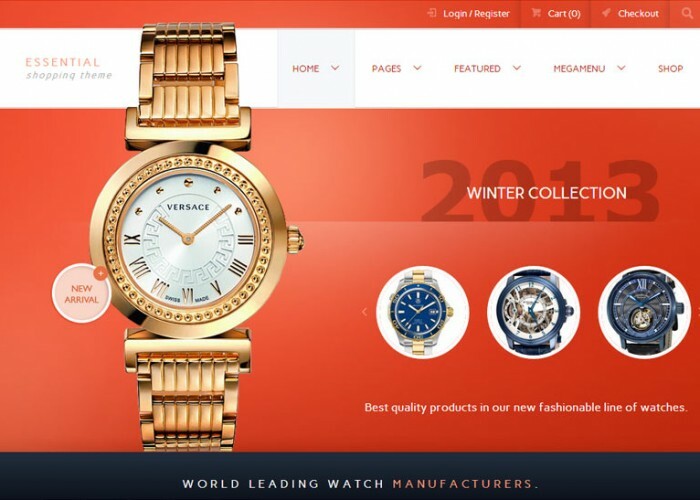 Updated on October 17, 2013 by admin in Clean, eCommerce, Google Map, Online Store, Parallax Scrolling, Responsive, Retina, Shop, Store, ThemeForest, Touch optimised, WooCommerce, Wordpress. 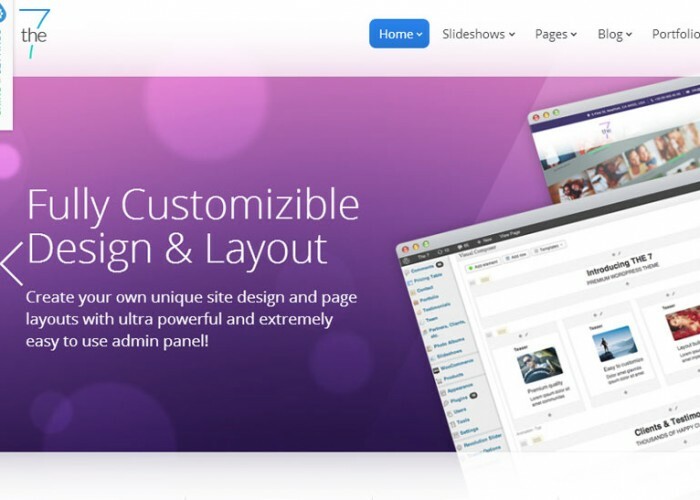 Updated on September 26, 2013 by admin in Clone, CMS, eCommerce, PInterest Clone, Responsive, Themify, WooCommerce, Wordpress. 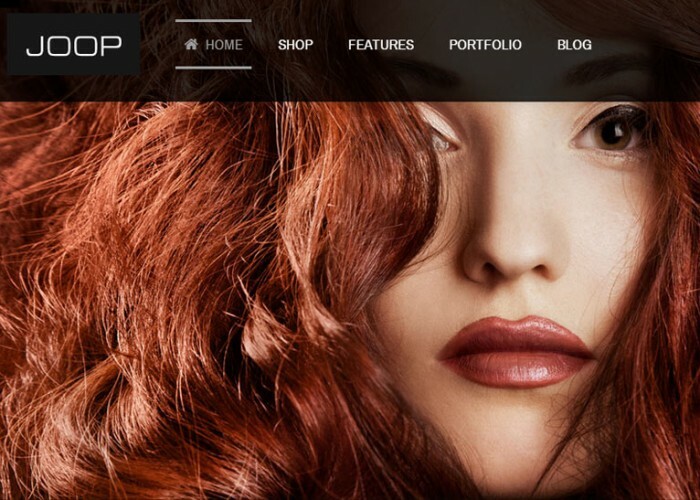 Updated on September 25, 2013 by admin in Blog, CMS, Corporate, Google Map, Metro, Multipurpose, Parallax Scrolling, Portfolio, Responsive, Retina, Studio, ThemeForest, Touch optimised, WooCommerce, Wordpress.